Before I go one last thing to let local climbers in on.... A Malakwa Ice mini-topo. Brought to you by Allen Rollin and "Just Another Outdoor Page" Blog. Click on the link and will bring you to his site and then follow his link to the mini-guide. I leave you with this in hopes it makes your season better. Again, Thanks to Allen for his contributions!! Rest Stop/ Pigeon Pillar: The pillars have collapsed, ice heavily delammed in the middle. Needs more cold. 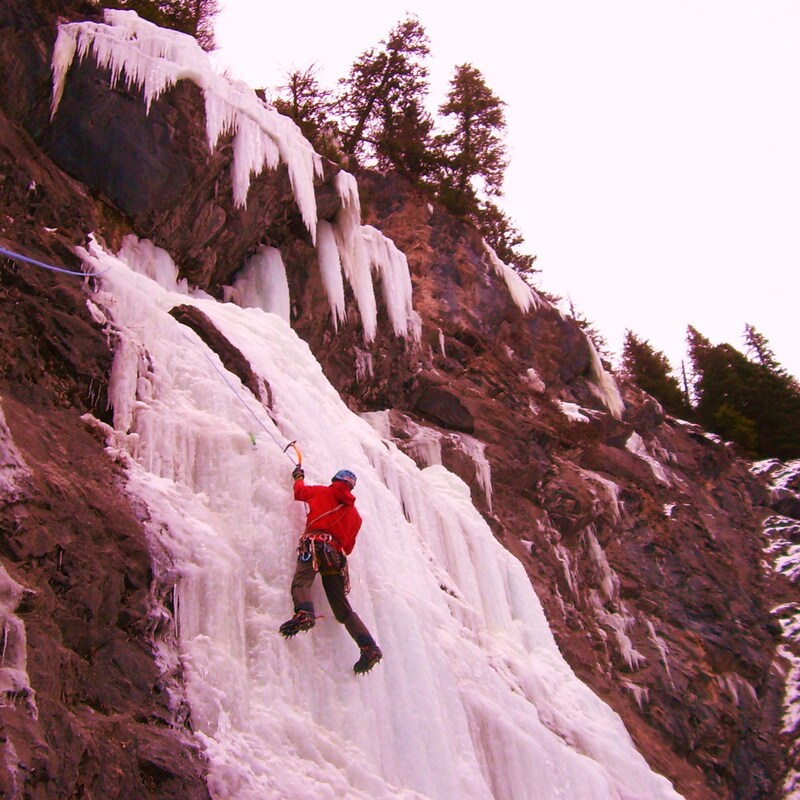 Gap Falls: Very wet, massive ice "umbrellas" hanging over the first pitch. Turkey Chute: Very thin, not in.